WEC Camps 2010 have been a massive success! Teen camp are now packing up after two great weeks of fun, games, awesome trips and lives changed! Warriors is now well into week C and enjoying fab weather, brilliant campers and a great atmosphere! 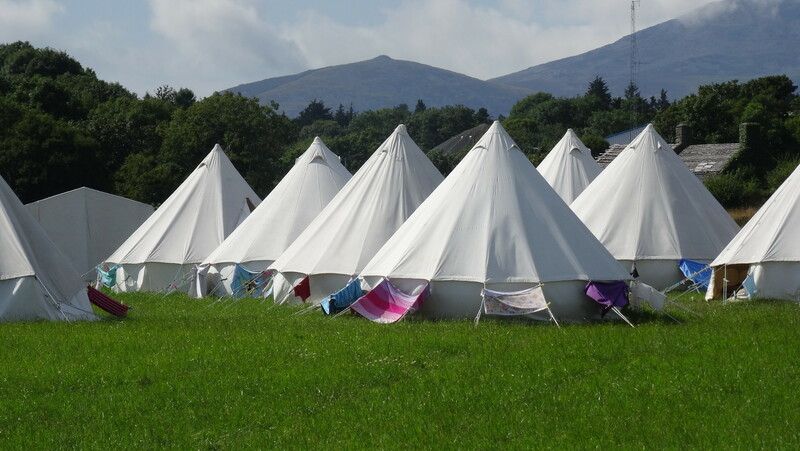 Shortly after the camps are packed away, this website will be jam packed with all the pictures, news, songs, downloads and memories from WEC Camps 2010 – keep checking back as updates will be made almost daily once we return to our normal lives! If you want to stay in touch and keep the camp spirit alive, sign up to our forums in the ‘chat’ area!